The sun shone down on Senior School on Monday 25 June as the annual sports day took place at Moorways. 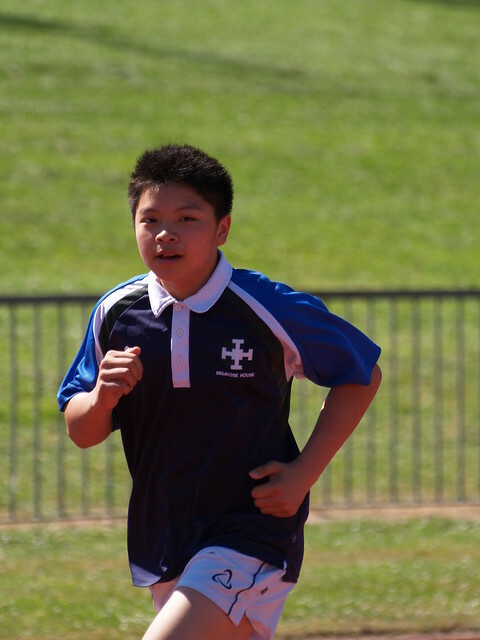 A hot morning of track and field events saw Blackton emerge as the winning House. A very close second place was Bemrose, followed by Derby and Atkinson.